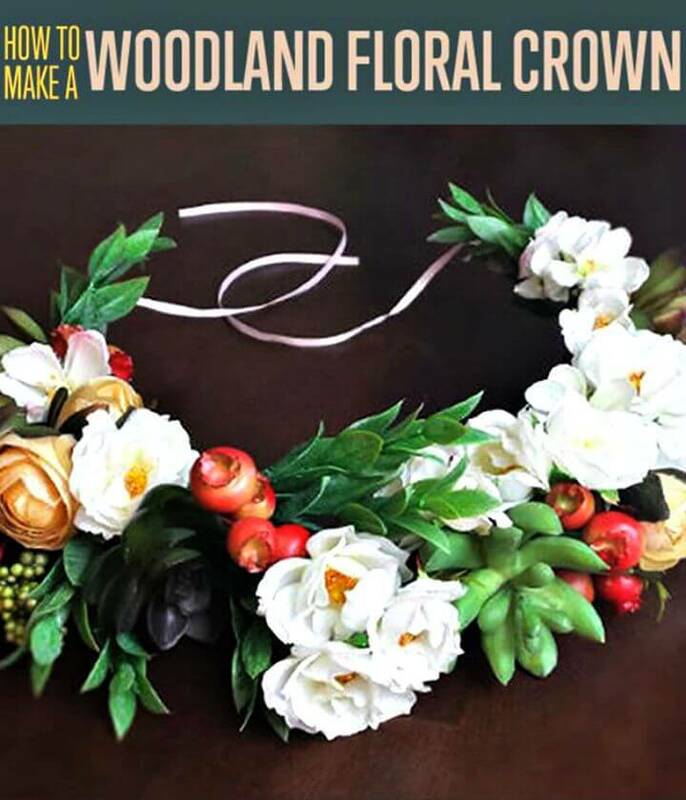 Crowns are what that are worn to complement your head or hairstyle they can be inspired by different things, objects, festivals and also of different personalities to create a respective look of you! 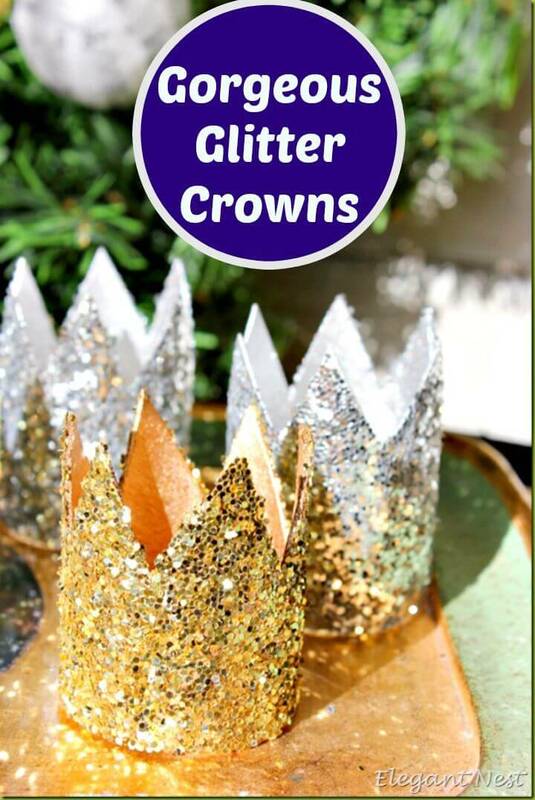 The style loving teens and little girls can also wear the crown while enjoying a special summer activity, a rainy day or just to spruce up their fancy dress look! 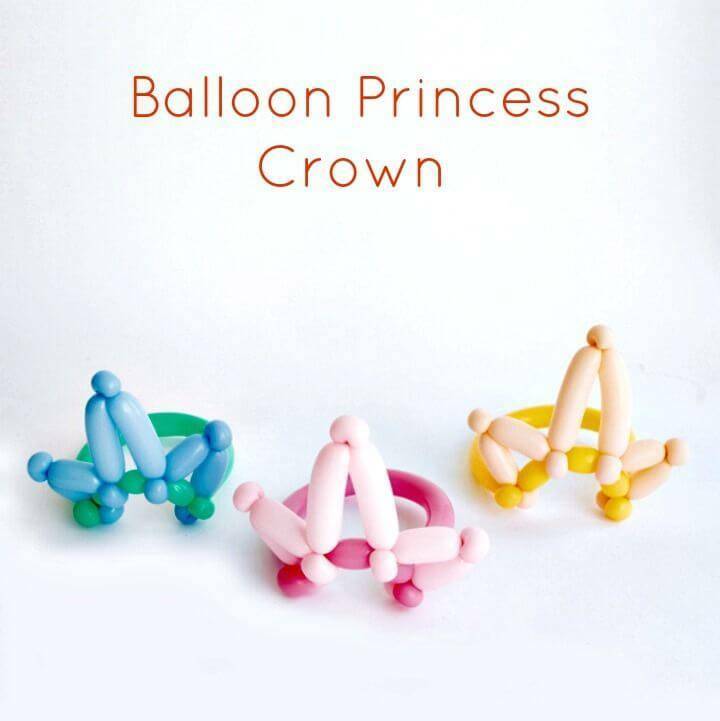 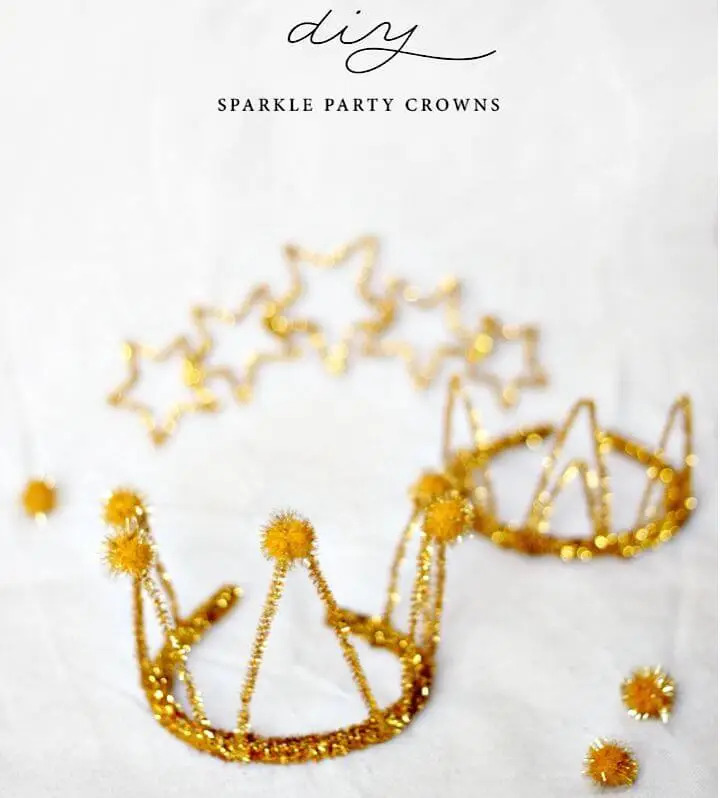 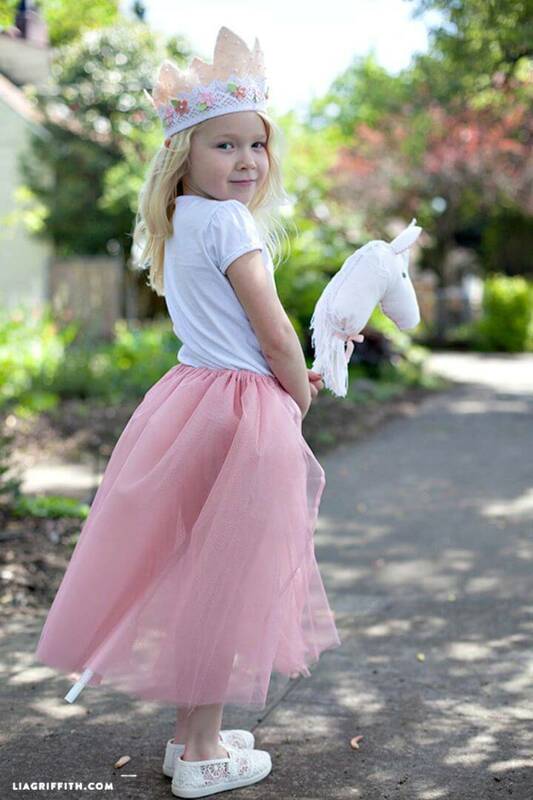 Moreover, crowns also make the perfect party props and they become the most crucial item to wear while getting ready for a themed wedding party or for a kid’s birthday! 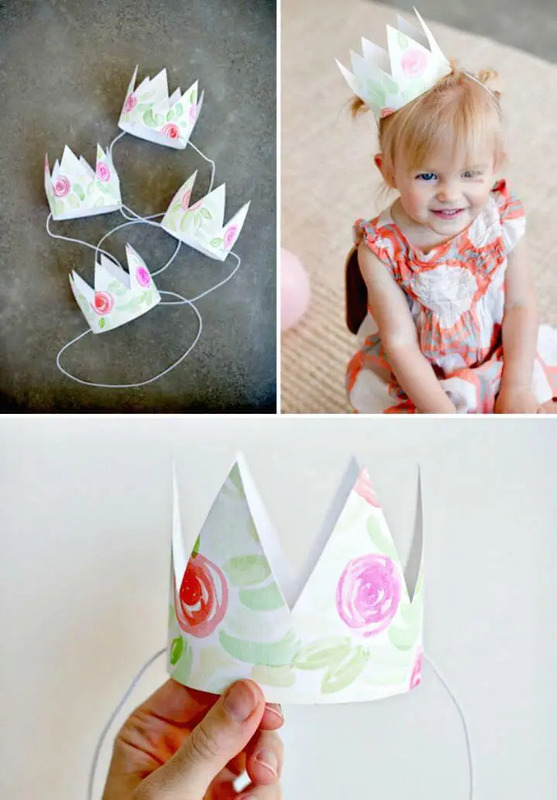 Crowns are also preferred when your kids want to look like a king or queen while playing with the friends and siblings! 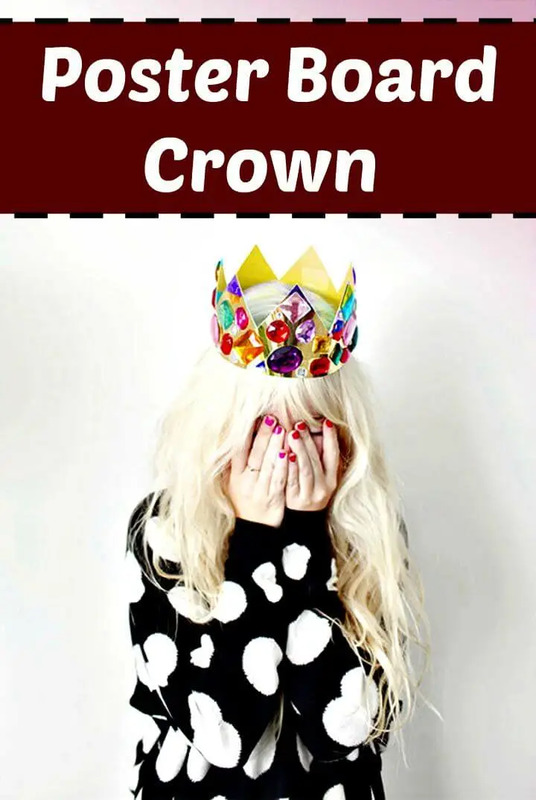 So, if you are willing to gain a special crown for any of above-discussed purposes then you will not find the most appropriate and very custom design of crown in the stores that will fit best to your targeted criteria and they can be expensive to buy also at the same time! 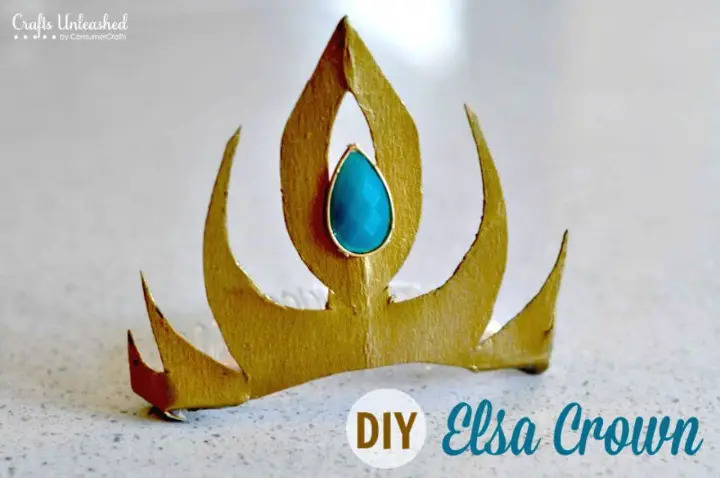 So, you can go with the amazing DIY projects that will help you save a lot of money along with making you get with very custom designs of crowns you are looking for! 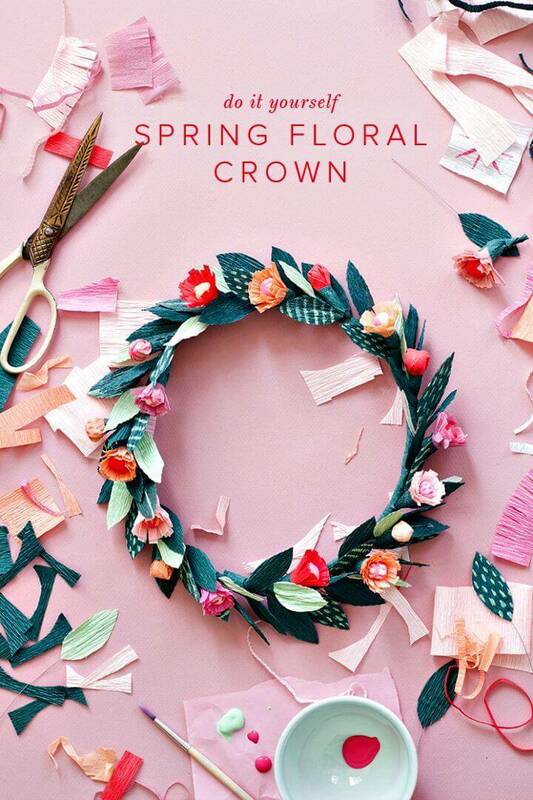 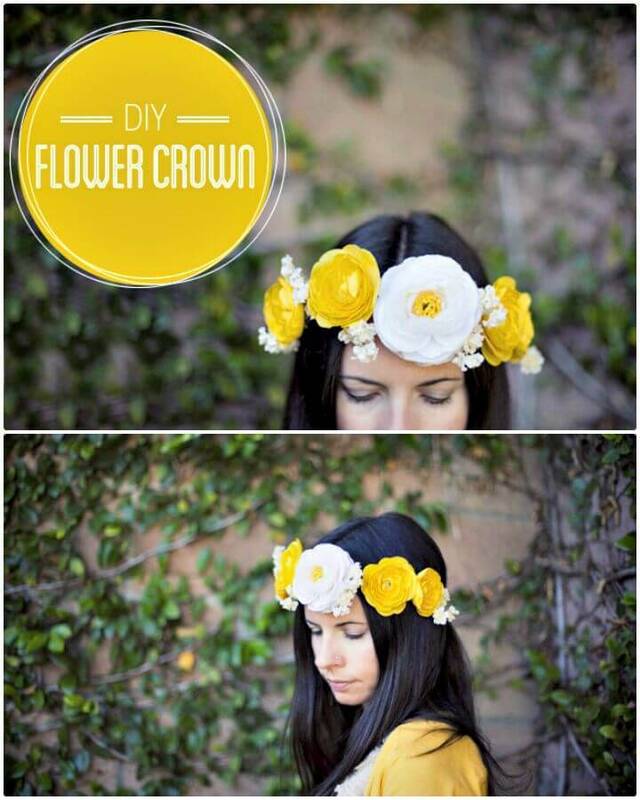 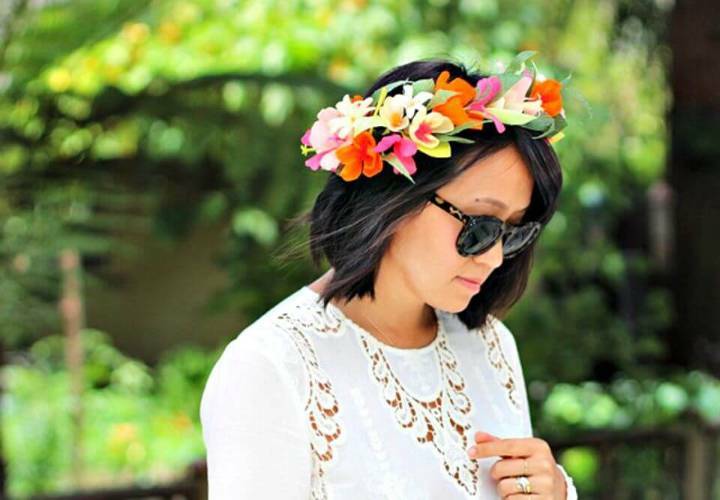 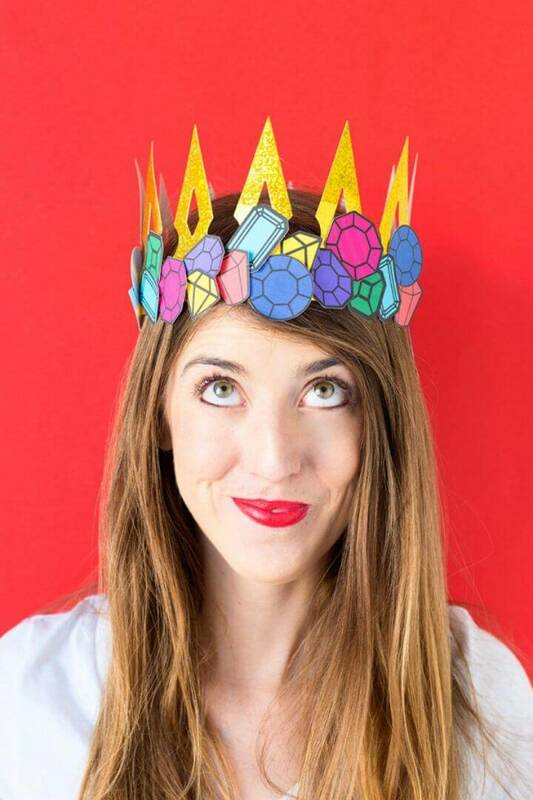 So, ready to make some beautiful DIY crowns at home for different events, festivals, and parties? 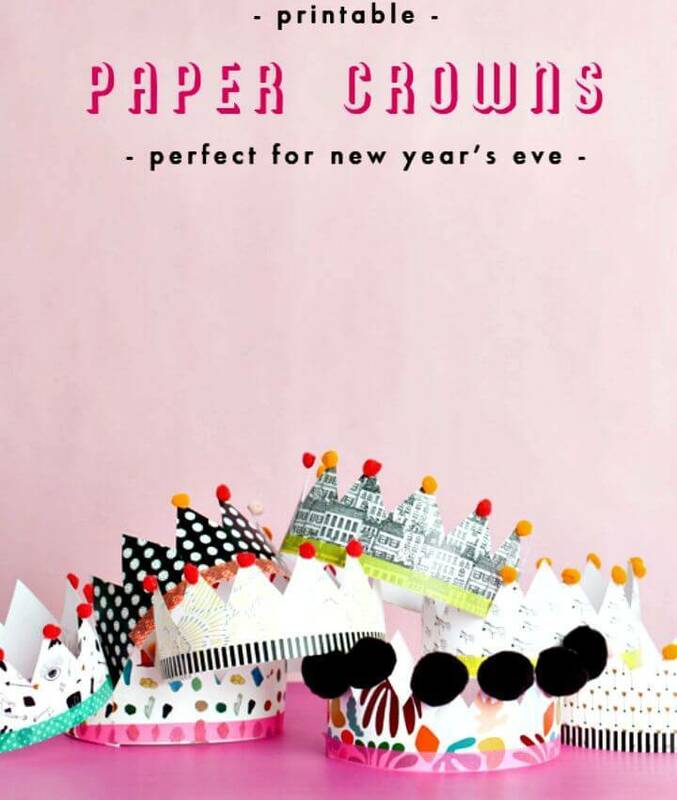 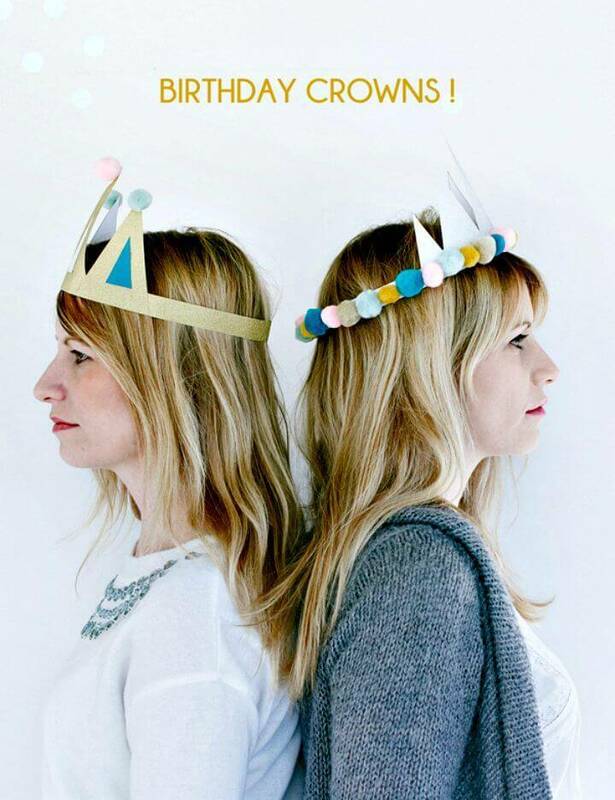 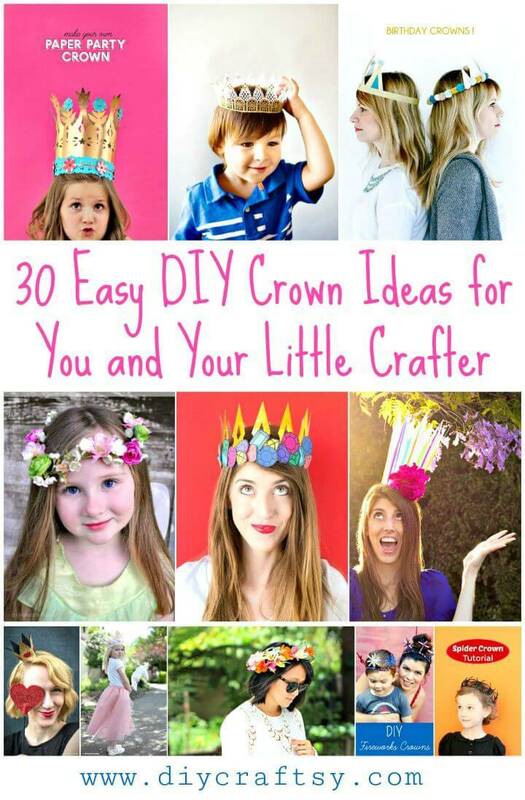 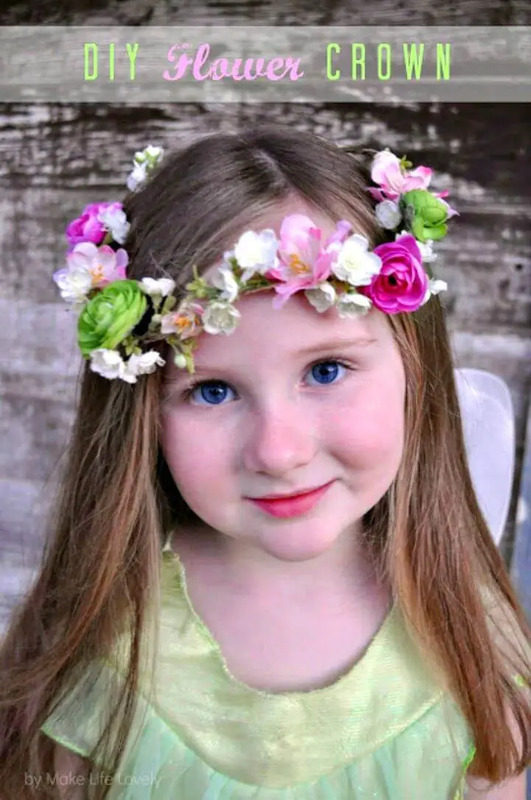 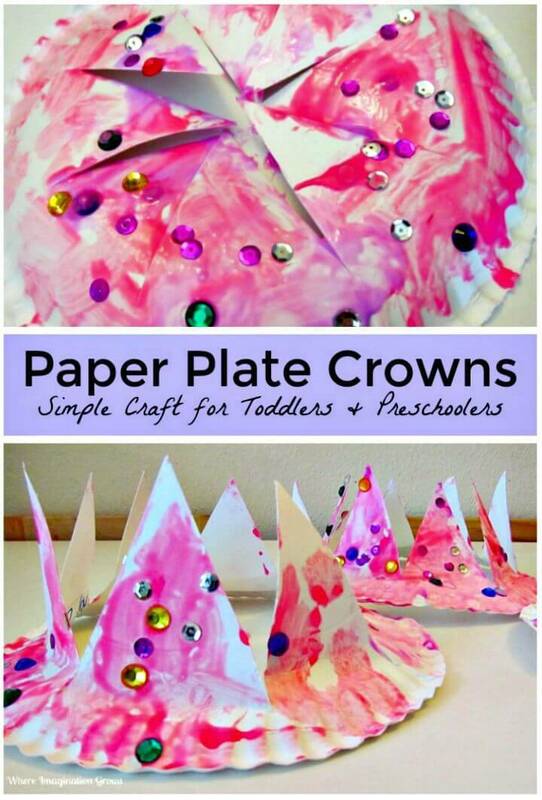 If yes, then just check out here these 30 DIY Crown ideas for you and for your little princess crafter that will make great inspirations and would also boost your creative imaginations! 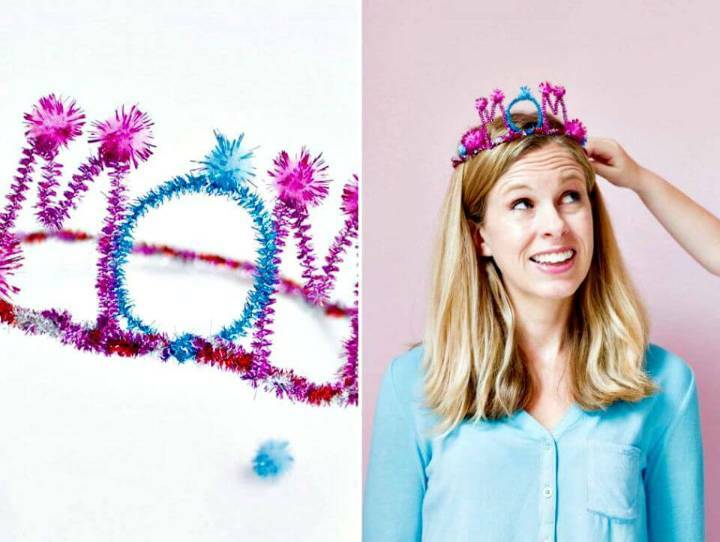 These easy DIY crown ideas will definitely make you get with all the hacks and innovative tricks to make your own crown masterpieces at home you are fascinated about! 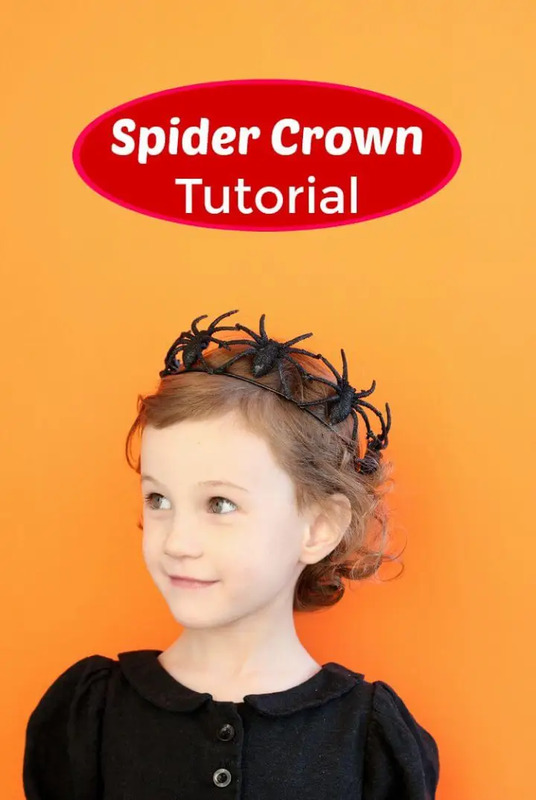 Just get crafty with the wire and with faux spiders and make creepy looking Halloween crowns for your kids! 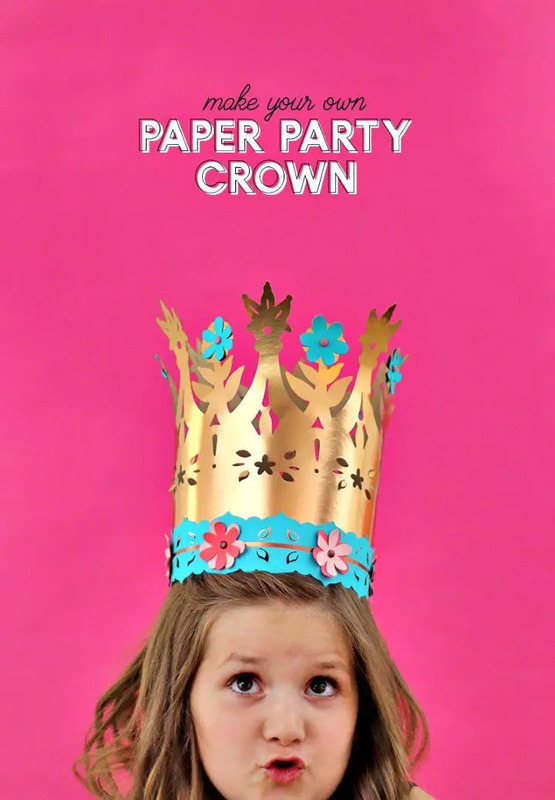 Get crafty with the cardstock and custom gold paper and make posh looking crowns at home for a birthday party, use the Cricut machine to cut different design patterns in the papers! 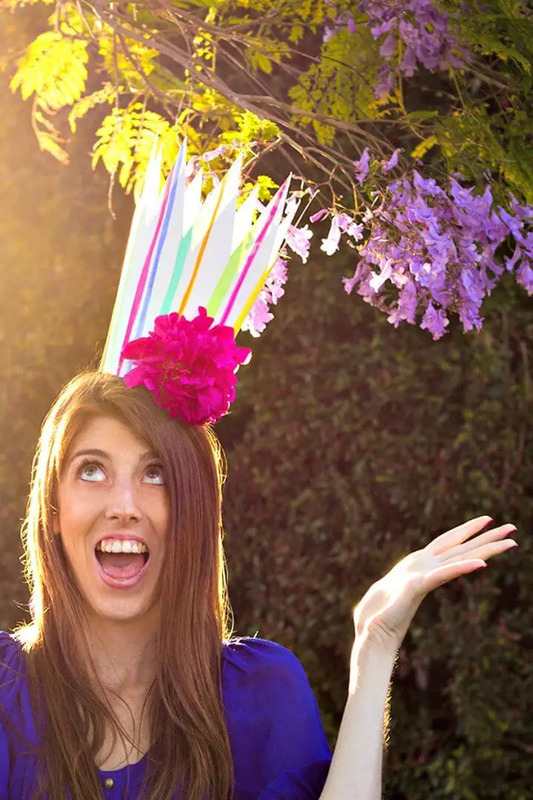 Go also smart with the glittery cardstock stripes and with colorful pom-pom ball to make adorably colorful birthday party crowns! 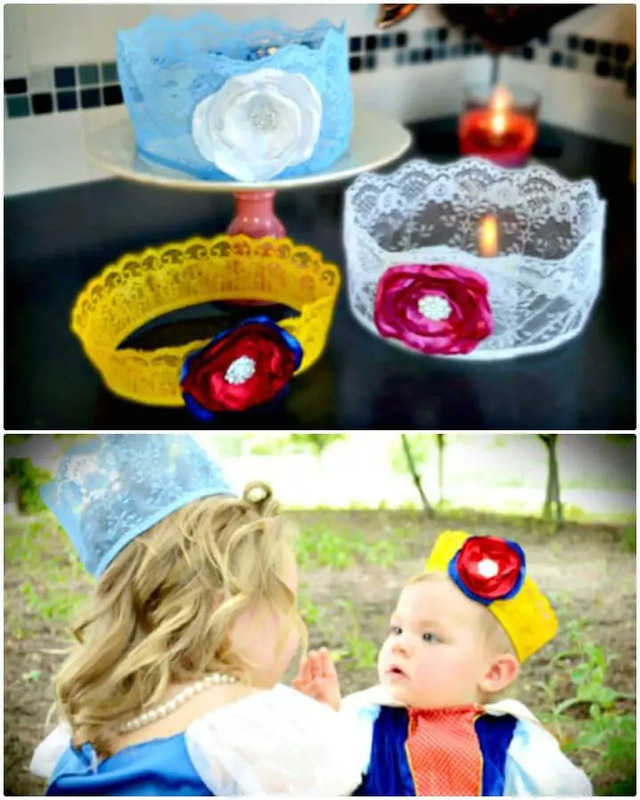 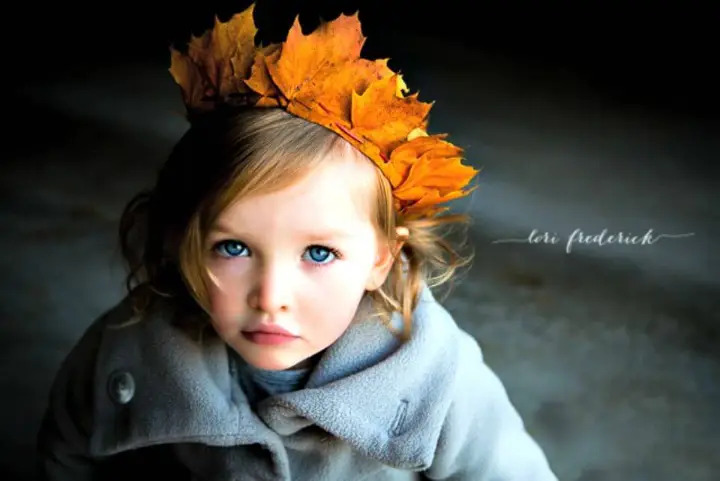 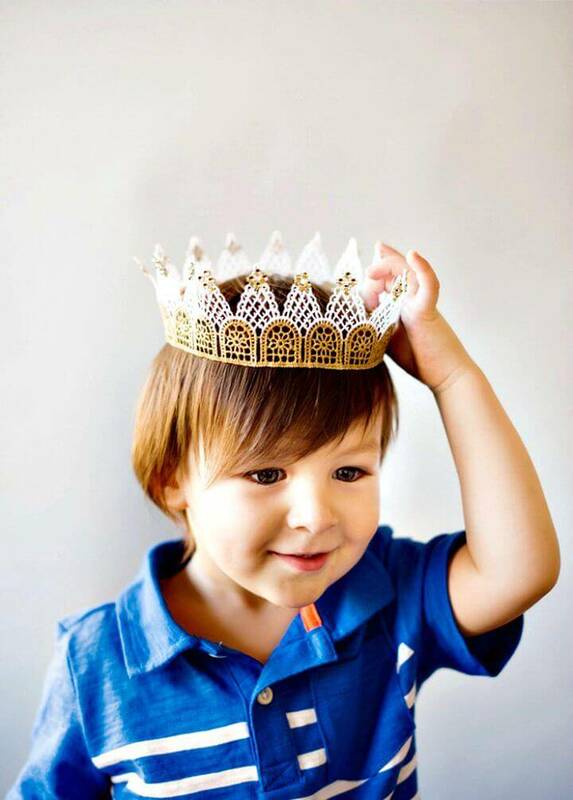 Next also transform your little boy into a prince by making him wear a prince crown that can easily be made at home using lace and custom jewels! 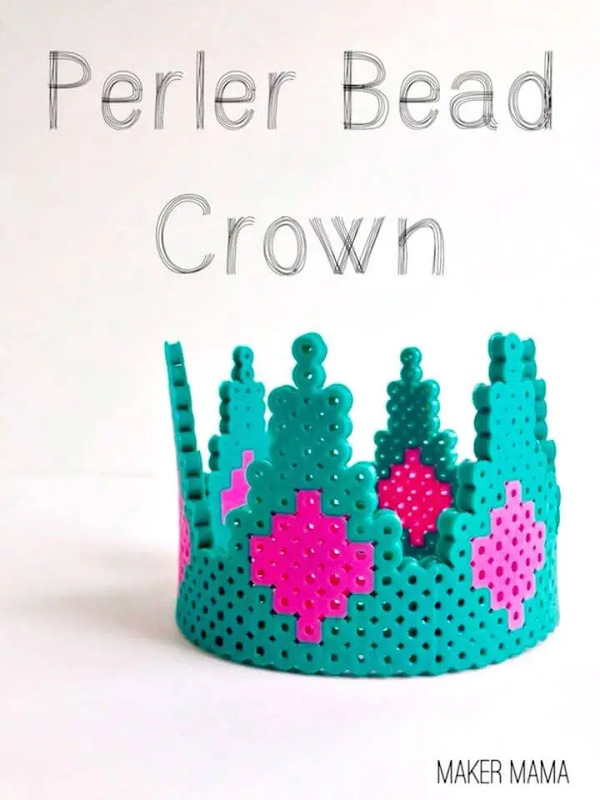 Check out some outstanding sample crowns given below in the collection and get yourself inspired! 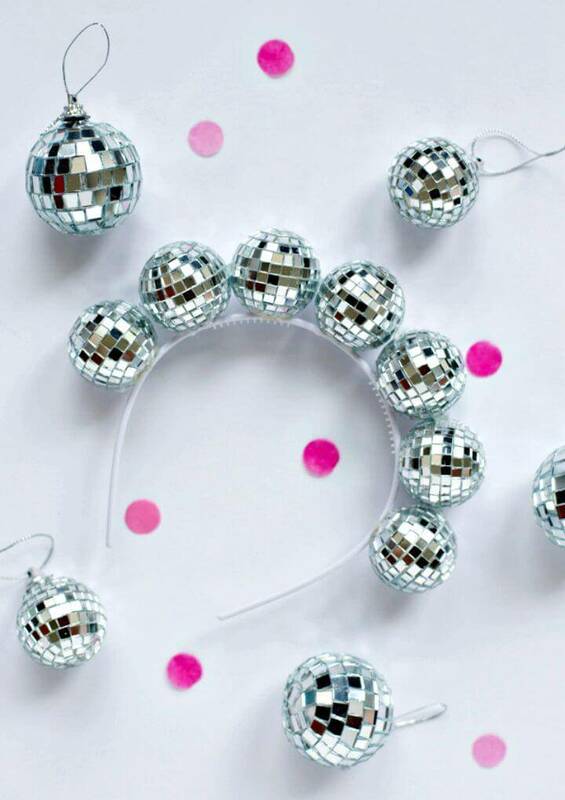 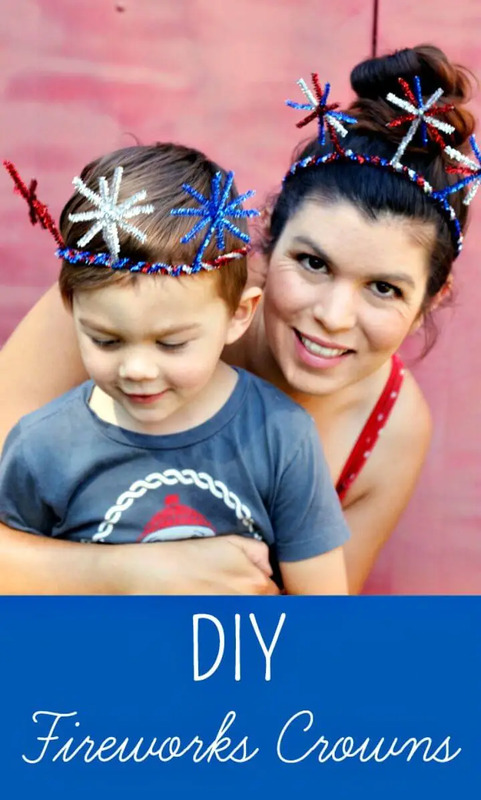 Make also the special disco ball crown using simple headbands and disco balls and also compliment your head with the poster board crowns that can be decorated with gems, sequins, and glitter, have a look at the brilliant sample crown given below! 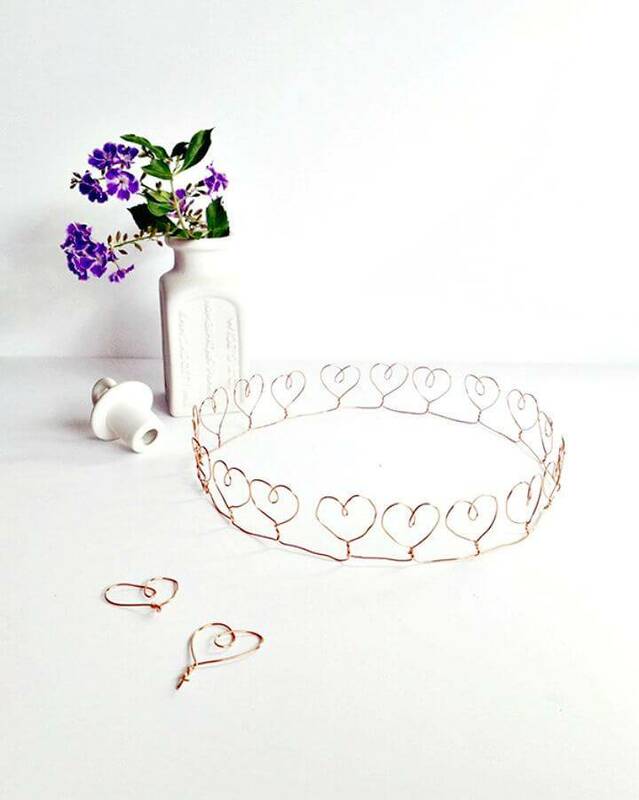 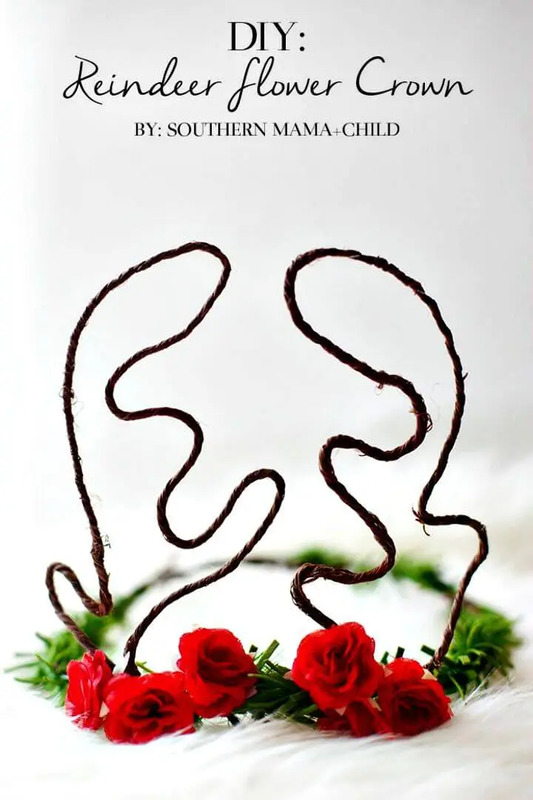 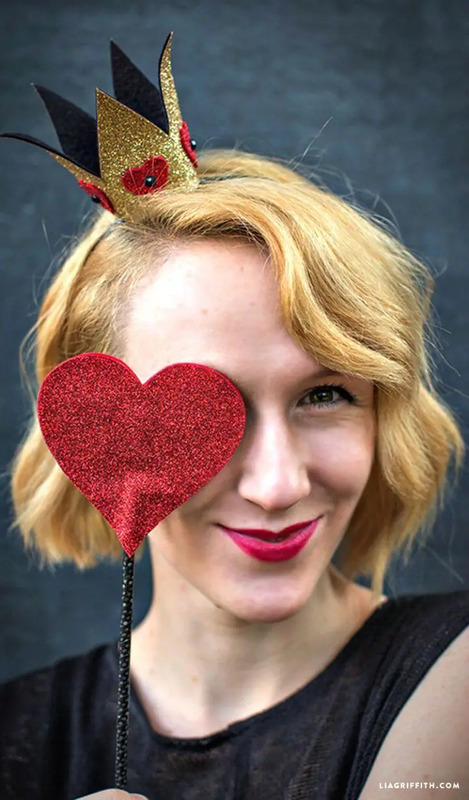 Make also the enticing crowns using Perler beads, flowers and the using the pipe cleaners and also make smart use of metal wire to create simple but enticing crown design, a nice example here is the wire heart crown, crafted to rock your head and to inspire your creativity! 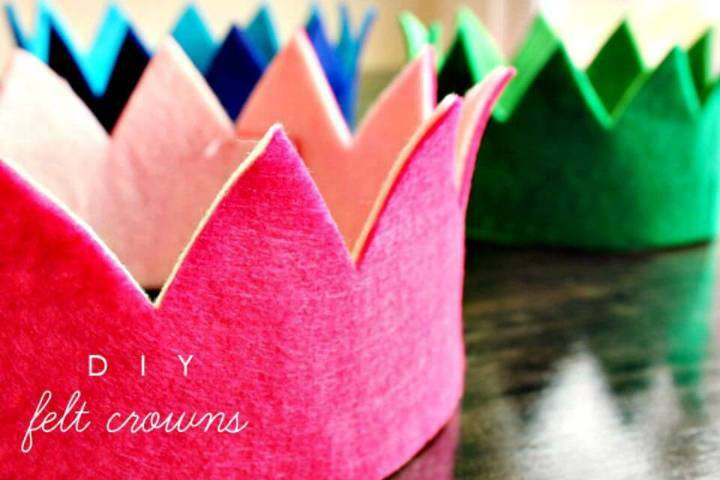 Dozens of more ingenious handmade crown designs are given below, so do check out them out! 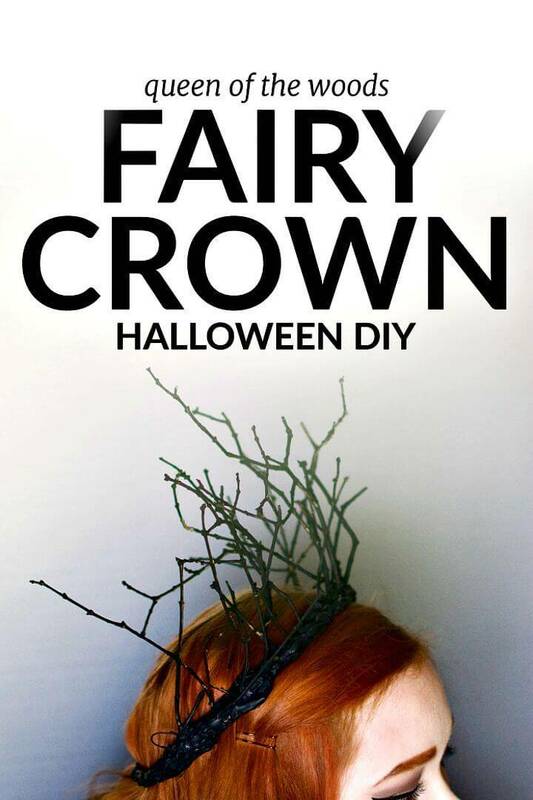 Hit also the respective source links to reach to complete tutorials and instructions for your favorite crown projects!